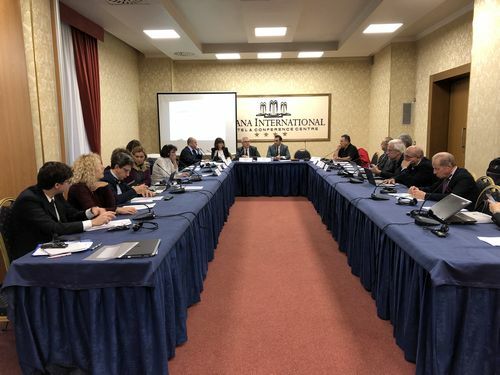 This meeting is taking place following a series of events organised in the framework of the AI-NURECC Initiative (Adriatic Ionian Network of Universities, Regions, Chambers of Commerce and Cities) that will be held on 20 and 21 November 2018, in Tirana. The meeting will focus mainly on the 2021-2027 European Territorial Cooperation Programmes and various perspectives in the Adriatic Ionian (AI) Region. Debates will be open during the whole meeting in order to allow an exchange of views and experiences between all stakeholders.